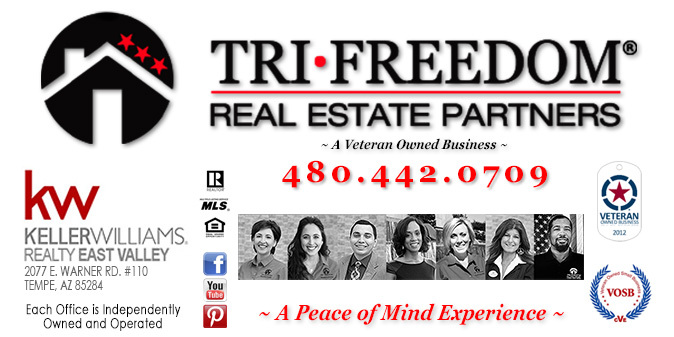 " A Peace of Mind Experience "
Tri Freedom Real Estate Partners is featured in the September 2015 edition of the national publication Vetrepreneur, a magazine about the nation's 3 million veteran-owned businesses. Perspective - A respected company that operates off of the 5 P Principle (Prior Planning Promotes Positive Performance) in our personal and professional growth. Through this principle and constant passion to create a world greater than ourselves, we will create the platform for future partner success for many generations to come. 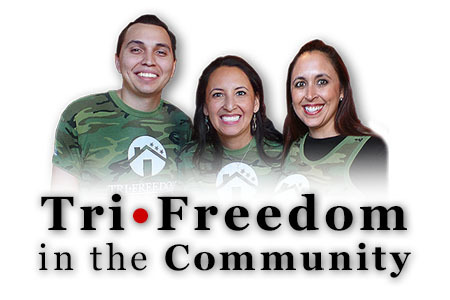 Jessica Morel is a member of the national board of directors for VAREP and the Arizona State Director. 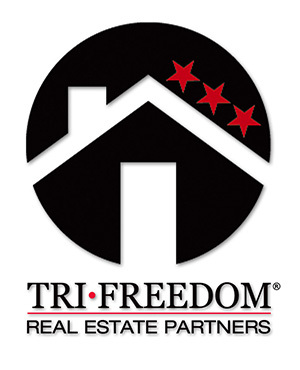 All agents of Tri Freedom are members of VAREP. 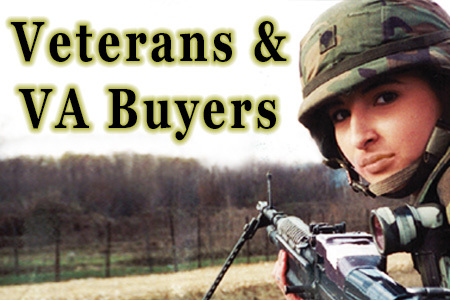 Established in 2012, the USA Homeownership Foundation, Inc. DBA Veterans Association of Real Estate Professionals (VAREP) is a nonprofit 501(c)(3) community service organization dedicated to increasing sustainable homeownership and economic development for the active military and veteran communities. The new agent-branded Keller Williams Search App can help you find a home when you are on the road! It uses your phone's GPS to show ACTIVE listings. When you drive past a house with a FOR SALE sign, you can stop and look up the details & CONTACT your agent right away to schedule a showing. Or do a local search and drive directly to the houses for a first look. You may also search by listing number, specific house features, draw a map outline to search, and SAVE your searches!